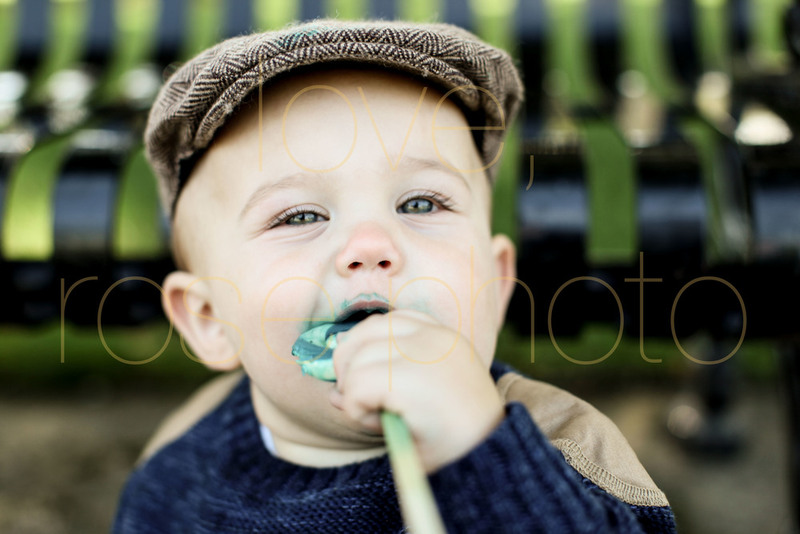 I often get asked how I keep my tiny bosses happiest during our lifestyle family photo shoots! There is a short answer and, of course, a long answer; especially if you are asking me! First for the long, professional answer. Keeping the shoot moving, finding fun things to distract these lil managers of my time and always thinking on my toes has a lot to do with keeping the imagery fresh and 'looking' oh so calm. ( I'm pretty sure any parent can attest to these tools being in their back( & front pockets) when negotiating with tiny toddlers aka terrorists that can wreak havoc on your plans at any moment!! The short answer though is simple: bribery. I consistently carry lollipops, bubble gum and other age specific tools of concise bargaining for my bossy babes. Not to worry , I do ALWAYS ask mom first about a) the bribing technique and b) the amount of sugar used to concourse this careful situation in my favor. Generally though, I approach every family photo session with the patience of the Pope and the tactful skill set of a ninja, never knowing exactly how the session will go but always being certain I WILL GET GREAT IMAGERY, even if I have to have a heart to heart, in gibberish, with a two year old about eating grass. These two little buds where actually pretty awesome though. I only busted out the lollipops at the very end, after we had captured most of the photo gems I wanted. However, this new flavor of my favorite brand of lollis threw me a little curve ball by turning these kiddos to a delightful shade of blue!! 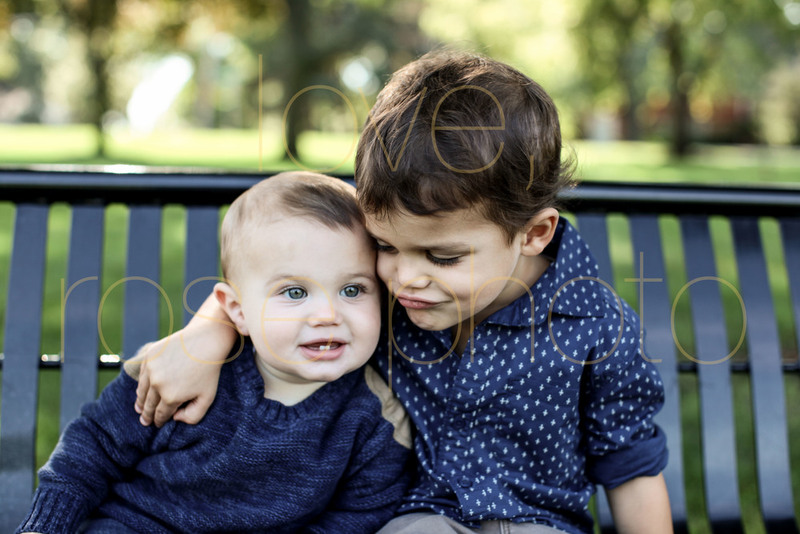 So glad these brothers were absolute champs through the end of the shoot and we didn't find this out the hard way, mid session as it made for some super cute last captures!! Jack + Charlie, you two of the sweetest suburban brothers with mad photo style( thanks, Mom!) I can't wait to see you again next season and keep your picture books current and smiley! !